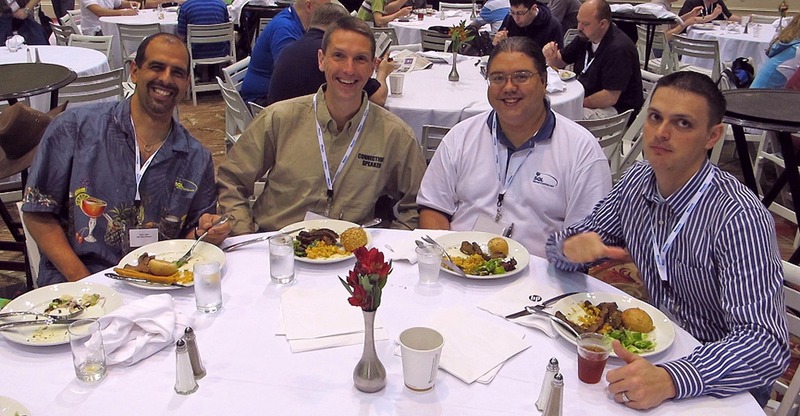 This past week, about 1,200 developers, IT professionals, and DBAs spent three days attending DevConnections at the J.W. 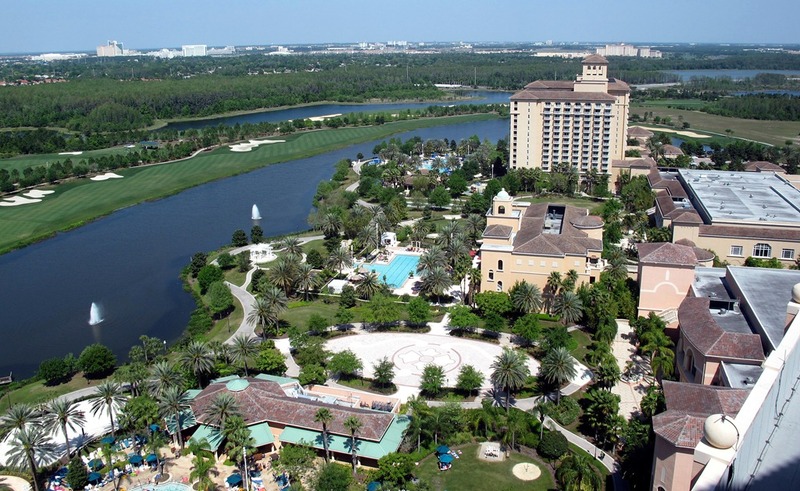 Marriott Resort and Conference Center in Orlando, FL. While the above photo depicts a perfect Florida spring day, most of the time the weather was terrible with storms and rain. It really didn’t matter much for the attendees, as we stayed inside and focusing on learning and networking. The SQL Server Connections part of DevConnections includes 3-4 tracks each day, focusing on a wide range of topics of interest to DBA administrators and developers. One of the SQL Server Connections tracks was sponsored by SQLServerCentral.com, which I helped to manage. The speakers and sessions for the SQLServerCentral.com track included the following. Jonathan Kehayias spoke on “Learn SQL Server Internals Using Extended Events” and “Wait Statistics: A Troubleshooting Methodology”. 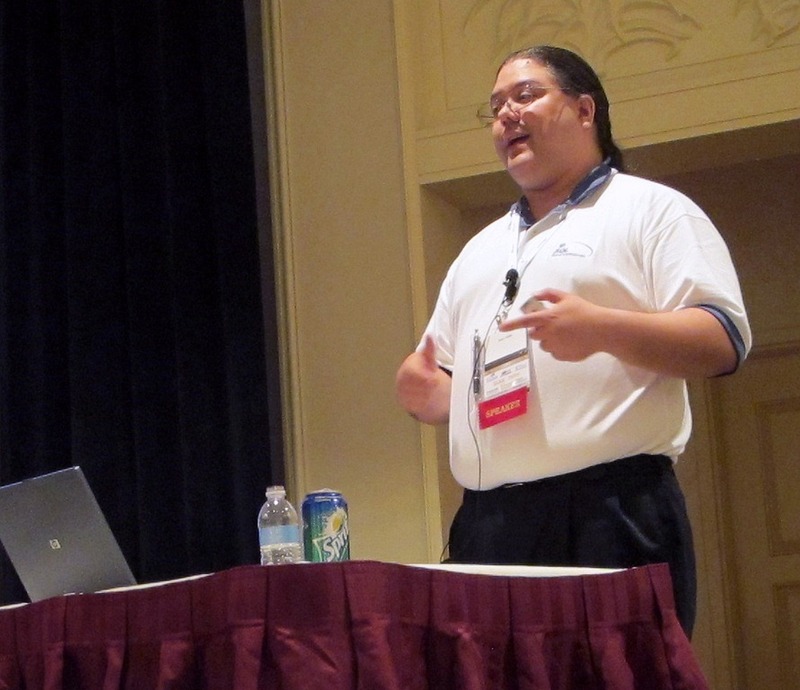 Brian Kelley spoke on “Windows Operating System Internals for Data Professionals” and “Knowing What to Look for in SQL Server Security”. 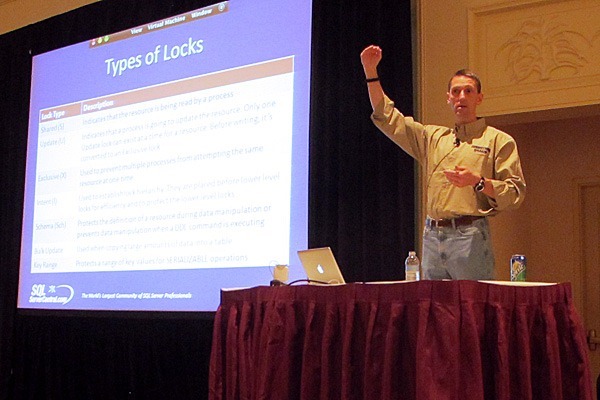 Joe Webb spoke on “Tips & Tricks for Writing Better Queries” and “Locking & Blocking Made Simple”. 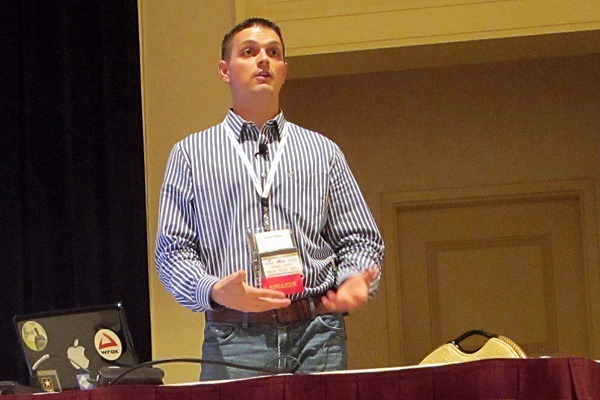 I make three presentations, including “Introduction to SQL Trace”, “How to Optimize TEMPDB Performance”, and “Database Maintenance Essentials”. While Steve Jones did not speak (above left), he Tweeted and blogged the event. Overall, 373 people attended the SQLServerCentral.com track this year. Currently, I am working on the SQLServerCentral.com track for the DevConnections events in Germany and London in June, and in Las Vegas this November. This entry was posted in Database Administration. Bookmark the permalink. ← Do You Enable “Lock Pages in Memory”?